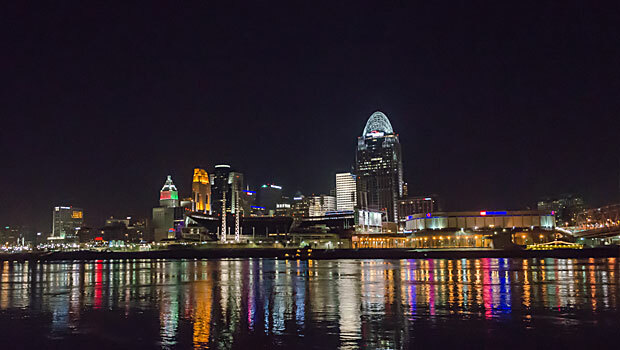 We Are Proud To Call Cincinnati Home. The history of our city started in 1788, but we help write it every day. Major universities, professional sports teams, the largest collection of Italianate architecture in the world, vibrant opera, ballet, and stage production communities, famous downtown fireworks and our LumenoCity light shows make the Queen City a 21st century crown jewel. Try the chili. We are actively involved with the ASQ Cincinnati Section, ASQ Inspection Division, NCSLI and ASME.